Bigasoft iMovie Converter for Mac, a professional Canon VIXIA HF to iMovie converter, is especially designed to convert all kinds of movies including AVCHD, AVI, MTS, MKV, FLV, MOD, and more to iMovie Video MPEG-4, iMovie HD Video MPEH-4, iMovie MOV for fast import to iMovie on Mac OS X. Copy Canon VIXIA HF AVCHD footage to your computer. 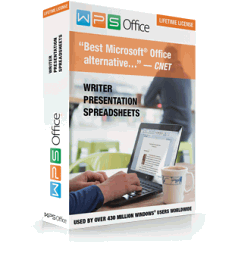 Then click “Add File” button to import this AVCHD MTS video to Bigasoft iMovie Converter. 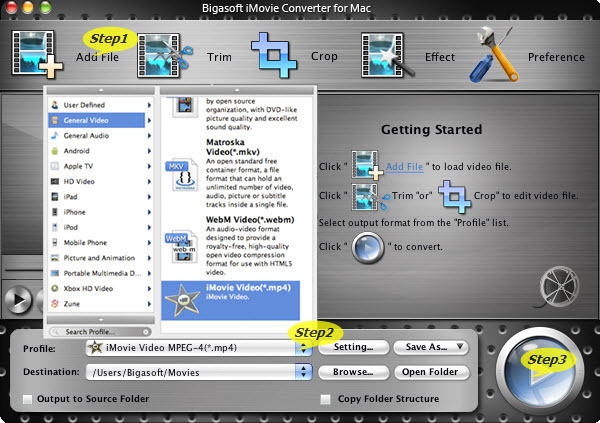 Or you can also drag your AVCHD video file directly to the main interface of Bigasoft iMovie Converter. 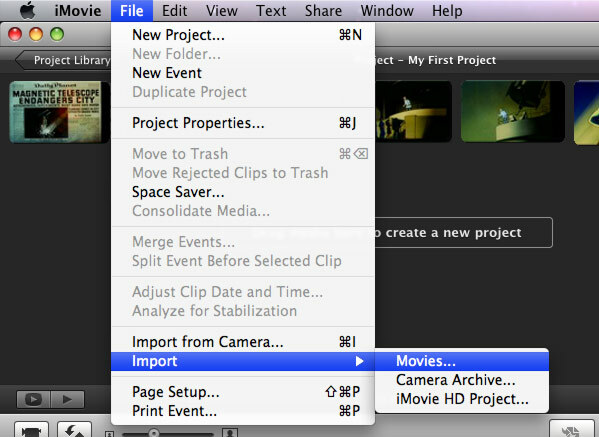 Click “Profile” button, then select iMovie Video MPEG-4(*.mp4) from the drop-down list. In order to import 1080p, 1080p24, 1080-line 50p/60p, 1080i, 720p to iMovie with almost no loss of video quality, you need to select iMovie HD Video MPEG-4(*.mp4) as output format. To get more perfect effect, press “Settings…” button to set high Resolution as you like. To finish converting Canon VIXIA HF AVCHD to iMovie compatible video format, just press “Convert” button.